Tarun Gupta May 31st, 2012 Domain Name no comments. 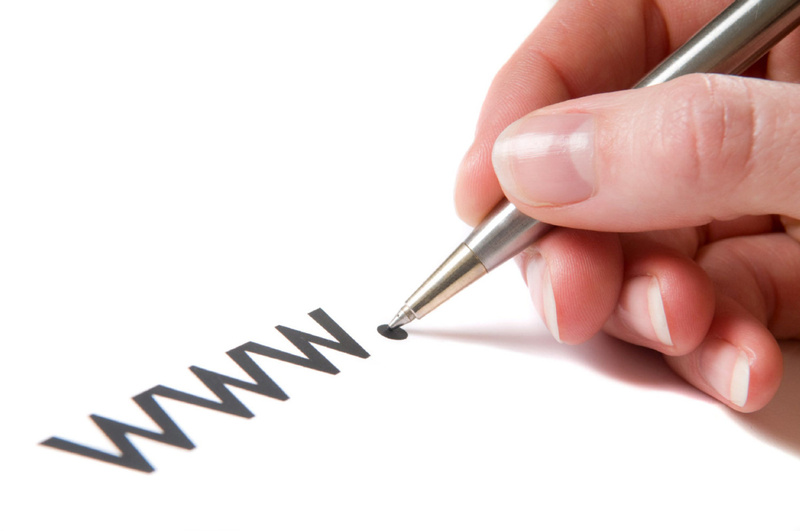 Do not fall in any of the pitfalls if you are planning to buy online the expensive domain name. Also, ensure to be extremely cautious throughout the process of purchase to make sure that your new, expensive domain name gives you all the expected benefits. Are you tired of putting in efforts to improve you page-rank? Well, you are not alone. Numerous people even after putting their heart and soul, do not accomplish good page ranks. The reasons can be multiple and it may take you days to configure the actual reason behind it. Hence, most people choose to pick out the easier way of buying domain names with high PR. Today, one can actually buy a domain name that has an incredibly high page rank of 4 and or so. These domain names can be purchased from auction sites, such as eBay, or Cheap web hosting services providers. However, what is important to be mentioned is the fact that these domain names are quite expensive. 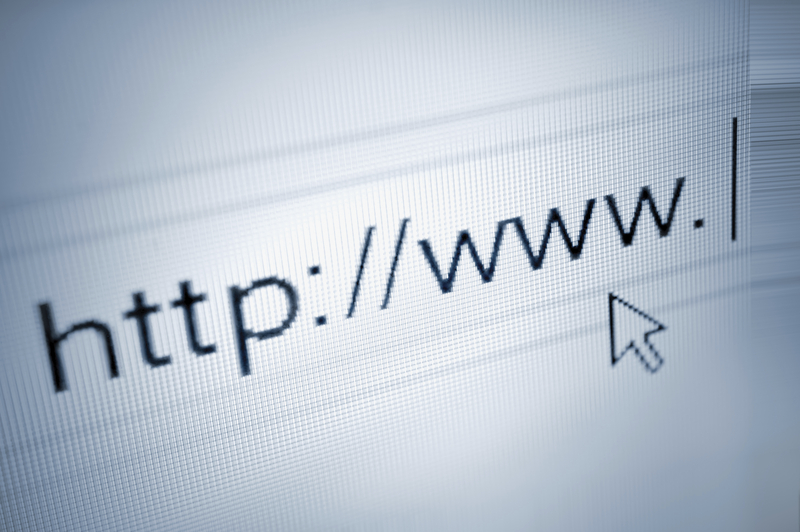 In addition, these domain names may also carry certain problems. A buyer must know and understand that such expensive domain names can have multiple issues as well and hence, caution must be always paid by the buyer. First of all, it is important to understand that a high pagerank does not mean that site has been indexed by Google already. Moreover, if it not indexed, it probably is of zero value. In order to ensure the accurate page rank, index and back links, one may use the multiple tools and software available online. These tools can help massively in determining the the correct value of the domain before buying. Let us now take a close look at two important factors that one must determine before buying high PR domain names from a website or a web hosting services provider. You May Also Like : How To Protect Your Domain Name ? Underline the fact that a website's page rank is not constant. It keeps changing. Hence, it is important to verify whether or not, the page rank is exact the same at the time of purchase then it was when the advertisement about the same came out. Also, after the your website is on that domain name, no seller or web hosting services provider can ensure you with a guarantee that its current ranking will remain the same as at the time of purchase. There will be no surprise if the page rank falls since it is practically impossible for webmasters to understand the analytics that Google uses to measure the rank. Hence, buying an expensive domain name is actually a risky investment. All you need is one Google update and your website's page rank can fall down with significant difference. Secondly, you must keep safe from fraud sellers. The ever increasing demand of PR domain names have stuffed the internet with numerous stammers and fake sellers. Use the tools to verify the authenticity of a domain name and at the same time know a little about the seller. With online dealers, you never get to meet a real person and hence, it is important to ensure that the website is genuine and has proper certifications and standards.